Steve Wilson returned to the This Morning studios to demonstrate a variety of gadgets for bikers to mark national bike week. 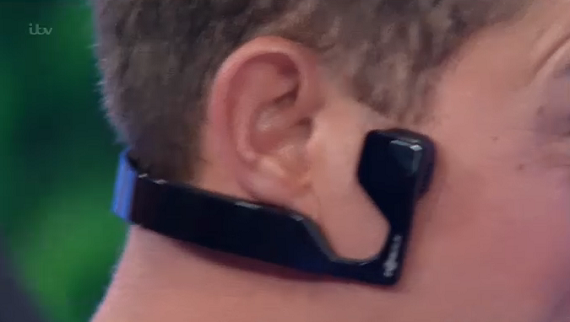 One piece of kit that caught our eye is the headphones that use bone conduction technology. The technology removes your ear from hearing by using vibrations to conduct sound off of your cheekbones and deliver it straight to your inner ear. Other items of interest included an air bag for cyclist made with helium gas, a wearable bumper liner that goes between your underwear and shorts to give you extra padding sitting on the bike and a GPS tracker for your bicycle should it be stolen.